Sallick is a painter of landscapes and still lifes, who works in watercolor and oil. She has been an instructor at Silvermine Guild Arts Center and the Lyme Academy of Fine Arts. Her painting Studio Floor Still Life #4 can be seen in the lobby at Town Hall. 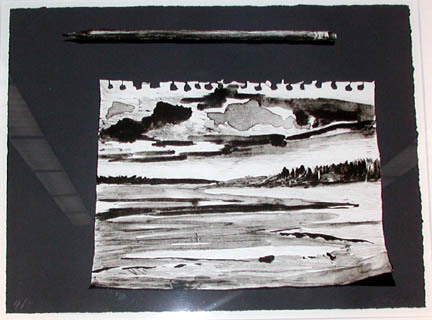 Sallick, Lucy, “Pencil and Sketch [title in McManus Room caption, "Landscape, Lake"],” Westport Public Schools Digital Collections, accessed April 25, 2019, https://collections.westportps.org/items/show/573.